Seek medical treatment in case of complaints. No further data; see section 7. The Registry of Toxic Effects of Chemical Substances (RTECS) contains reproductive data for this substance. American Elements' AE Bullion™ group mints certified high purity Molybdenum Bars for short and long term physical possession and to allow for exposure and controlled risk to industrial demand fluctuations reflected in the global molybdenum price. Besides molybdenum bars, molybdenum ingots may be purchased by funds, currency reserves, exchange-traded funds (ETFs), private investors, collectors and hobbyists to take direct physical title and possession of the metal with risk exposure from shortages or chemical/physical technology changes, such as in solar energy, and fuel cell developments, equivalent to movements in the industrial application price of Molybdenum. American Elements offers bonded short and long term warehouse inventory services for AE Bullion™ coins to investors, funds and collectors who do not wish to take physical custody of the metal or lack secure storage or warehouse capabilities. The lowest possible bar unit price to Molybdenum melt value ratio is maintained through state of the art mint and die systems and analytically certified blanks (planchet or flan) refined and pressed to exacting purity and weight. We also produce Molybdenum as rod, pellets, powder, pieces, disc, granules, and wire, as nanoparticles and in compound forms, such as oxide. Molybdenum Bars may be purchased in bulk or small quantity. Portfolios of different elemental metal bars or coins may also be structured and purchased from the AE Bullion™ group allowing for strategic risk allocation and indexing across a basket of metals. Nickel molybdate nanorods supported on three-dimensional, porous nickel film coated on copper wire as an advanced binder-free electrode for flexible wire-type asymmetric micro-supercapacitors with enhanced electrochemical performances. Current and future envision on developing biosensors aided by 2D molybdenum disulfide (MoS) productions. 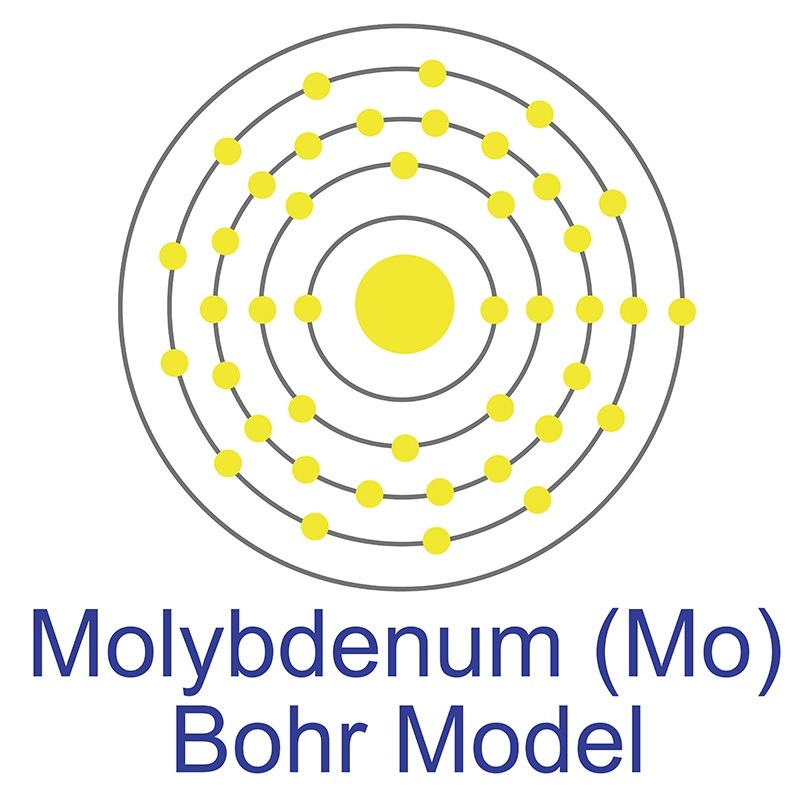 Atomically Dispersed Molybdenum Catalysts for Efficient Ambient Nitrogen Fixation. Revealing the Role of Gold in the Growth of Two-Dimensional Molybdenum Disulfide by Surface Alloy Formation. Mono-oxo molybdenum(vi) and tungsten(vi) complexes bearing chelating aryloxides: synthesis, structure and ring opening polymerization of cyclic esters.